Spiders have mesmerized men ever since the dawn of times, mostly because these amazing creatures have been here long before us, thus we’ve invested them with magic powers and visions. It seems like they had all the time in the world to develop such a frenzy of variety in manifestation, appearance, skillfulness in weaving their evolutionary destiny. Researchers discovered that spiders developed their particular biological string approximately 400 million years ago when they divided from other arthropods. The terrifying thought that lies behind the ancestral image of veneration is that these beings have also developed highly functional means of surviving – as an intelligent capacity of annihilating prey as well as potential threats. That is why when we imagine them, a shiver creeps down our spines and we visualize the most venomous spiders. It may be because any creature with more than four legs is disturbingly unfathomable, or in regards with their habit of wandering around during the night, or maybe it’s the sight of their unfortunate dinner helplessly entangled in their webs. But probably it’s because we’ve distanced ourselves so far from the natural habitat and its many inhabitants. We’re now looking through a fearful lentil, trying to overprotect ourselves, overreacting when just spotting a spider and therefore behaving irrationally and only in this way endangering ourselves. But we can recall that our ancestors praised the healing powers of their venom and regarded a spider cruising on their leg as a sign of good fortune. And next time this happens, we can pause for moment, take a deep calm breath and it may so happen that the spider will also calmly mind its own way. The spider is an animal from the great Arthropoda phylum (alongside insects, crustaceans and other creatures with joint legs), of the class Arachnida (which also contains mites, ticks, scorpions) and the order Araneae. Their behavior pattern is more likely defined by a greater fear of us than we have of them and because of this, in most cases, the ignorance and lack of attention of men is triggering the aggressive feedback in these arachnids. They respond violently when cornered, ambushed or attacked. That is why awareness is the best defense mechanism that man can use in the wilderness – of course spiders like to creep into your shoes, your tent, your food so being careful not to step or sit on them as well as not to eat them along with the rest of the picnic, would be enough for your protection. There’s also the tendency to overreact out of fear, but one should restrain from any sudden gestures and also from the urge of killing them first because spiders are highly sensitive and have a speed of movement far greater than ours. It must also be stated that spraying venomous spiders with bug deter doesn’t work a bit but on the contrary sparks violent instincts in them. Spiders eat much smaller living beings, usually from the order of insects, therefore their venom potency and quantity are specifically designed and proportioned to their prey. 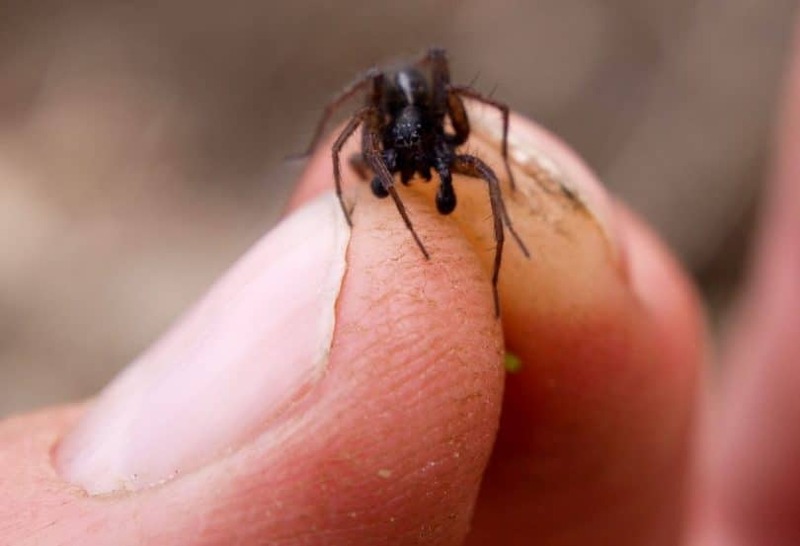 Most usual spider bites are as harmless as mosquito ones, producing a slight irritation of the skin, manifesting through a bit of a stingy sensation and an annoying itch, turning the area around into a reddish color spot. 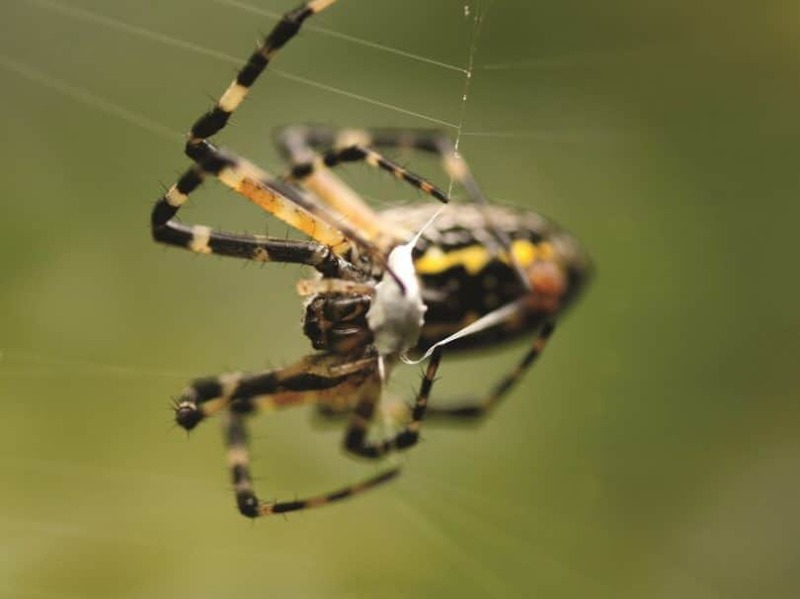 But most reported cases of spider bites have only been false alarms, people mistaking other insect bites with spider ones or even misinterpreting an existent skin health condition for that matter. This is how rarely this animal attacks us. Of course, there are severe cases of the most venomous spider bites that have devastating effects. The general symptoms of the venom infecting our organisms are fever or chills, excessive sweating, nausea and vomiting, headache, abdominal and muscle pain, difficulty in breathing, rapid heart beat. Last but not at all least, the skin area where the fangs were implanted transforms into an ulcerated wound and ultimately dead tissue, leaving behind an impressive scar when healed. The images of various renowned spider bites are so terrifying that one can sense and understand arachnophobia in a fraction of a second. The venom is can cause necrosis, pulmonary edema, kidney disorder, hypertension. All in all, if left untreated, it can lead to death or heal deficiently, leaving the subject with marks and health conditions that can remain for a lifetime. The extensive research that has been done in this domain, more so with the modern medically scientific breakthroughs, has come up with the antidotes against all known spider venoms. In this regard, we can take into account the number of human deaths reported as spider victims, over the whole past century, which adds up to only 100. Taking into consideration that the most powerful deadly venoms are effective in a very short time span, from twenty minutes to just a few hours, also the fact that until recent years large communities of people lived isolated from immediate medical support, it seems that spider induced mortality is extremely low. 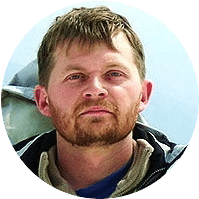 Till now, there have been discovered and researched over 40,000 species of spiders worldwide and arachnologists consider that we’re not even close to a truthful estimation of the number nor the subtle species differentiation. Out of them, there’re only 30 types that have proven dangerous for men, being responsible for human deaths. Here we have comprised a list with the most venomous, most frequently encountered, notorious and scary spiders. 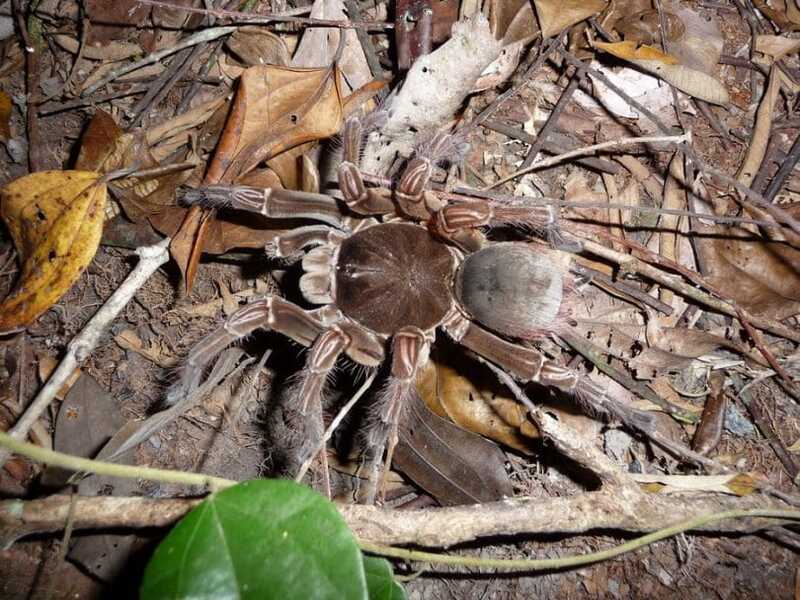 The Brazilian Wandering Spider, Phoneutria fera – this is considered by The Guinness Book of Records the most dangerous spider species in the world, because of its extremely aggressive and fearless attitude if endangered, being capable of recurrent strong bites. And also because of its incredible venom, which is 20 times more powerful than that of the Black Widow and it comes in a considerably larger quantity. This neurotoxin venom competes with that of deadly snakes. As a result, the victim presents a total loss of muscle control, breathing problems leading to respiratory paralysis, ending with asphyxiation. Even if not delivering a deadly bite, it can still have some memorable effects, one of which is a painful several hours-long erection, in the case of a male victim. The Brazilian Wanderer tops the list more so because it wanders around almost insensitive to the danger that humans can pose for its survival. It seems to have no pleasure whatsoever for hidden dark corners, but on the contrary, it marches gracefully wherever man does, among his fruits or vegetables, between his books, underneath his clothes. The brown recluse, Loxosceles – can be seen in warmer climates all over the world, one of the most often encountered species and thus related to most spider incidents. It is called “synanthropic” because of its close relationship with the human habitat where it usually finds food and host. It has long thin legs and a violin shape design on its back, that hence the nickname of “violin spider” or “fiddle-back”. You can spot it in numerous shades of brown, depending on the features of its momentary environment, as it uses its skin as a perfect camouflage. The brown recluse is part of the Loxosceles family and its venom is known to produce a condition called Loxoscelism – as most other highly potent spider venoms, it is necrotic and actually eats the flesh, turning it into dead tissue and forming a deep open sore in the area of the bite. Its bite has such a high concentration of venom that it may take up to several months to heal. Its name though, denotes a reassuring characteristic, specifically that of a loner, more of a shy individual that very rarely attacks and only if itself attacked. The Sidney funnel web, Atrax robustus – this is the only species of spider that has been known to attack without provocation and is considered highly dangerous, not because of the higher potency of venom but because of the numerous rapid bites that it can inflict when attacking, thus injecting a large quantity of toxic substance in its victim. It has a robust conformation and the most threatening powerful fangs – the myth goes saying that it can even penetrate leather shoes. 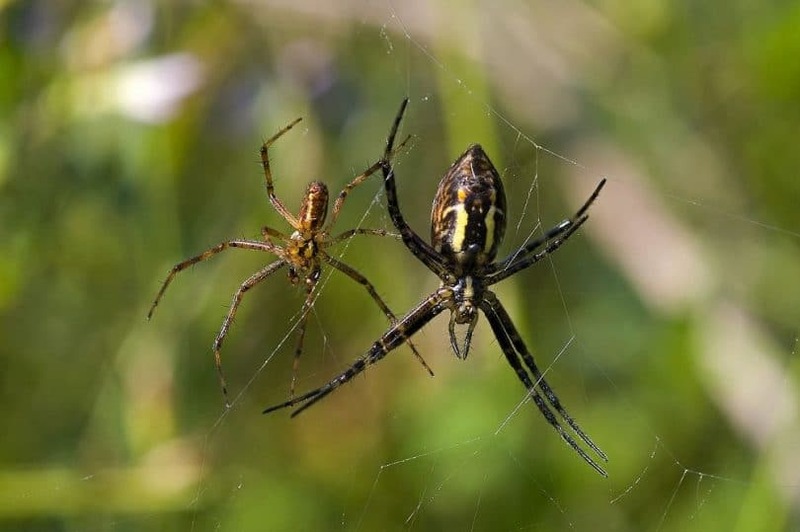 Most interestingly in this species, the male is the one that has the stronger venom, in contrast with all other spider types; and its venom seems to be specially designed to annihilate primates – there have been cases in which the victim could die after only 15 minutes. They are part of the family Dipluridae who inhabit vast areas from North to South America as well as Australia. Their name comes from their weaving style, funnel shape webs with a wide opening that almost invites the prey and a narrow corner that hides spying spider. 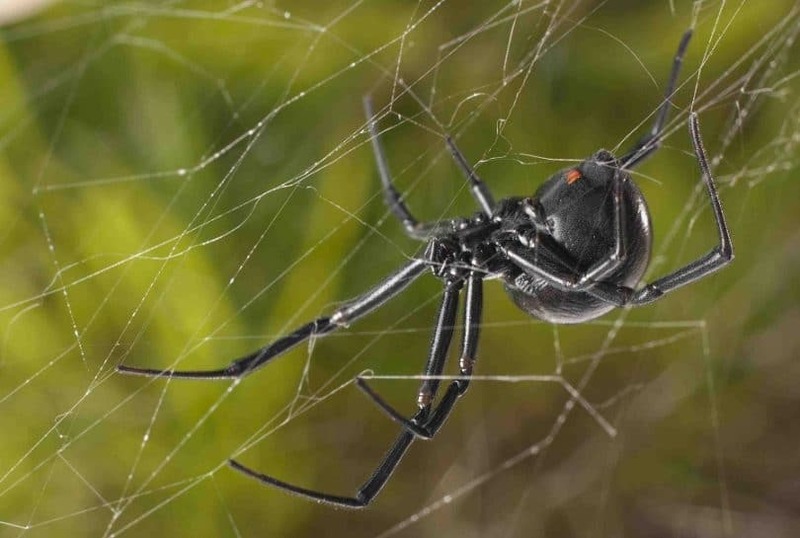 The Widow Family, Lactrodectus – The Black Widow, Lactrodectus mactans, its most outstanding member, is in same time one of the most well-known spiders in the world, if not by sight at least by the long trail of myths that followed its steps, being portrayed as the female eating its partner after mating. The females are easy to spot by the red hourglass shape on their abdomen, sometimes appearing as two separate triangles. The males, harder to find due to their spouse’s habit of devouring them, are four times smaller and present a red and white stripe pattern. Its venom has a lethal toxin that produces a condition known as latrodectism. 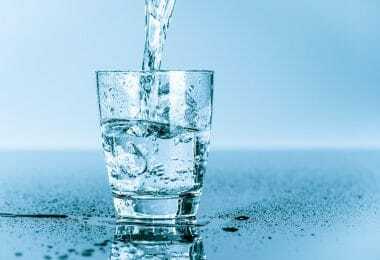 The symptoms of their bite include serious muscle cramps, nausea, and difficulty in breathing. You can bump into it in North and South America as well as the West Indies. 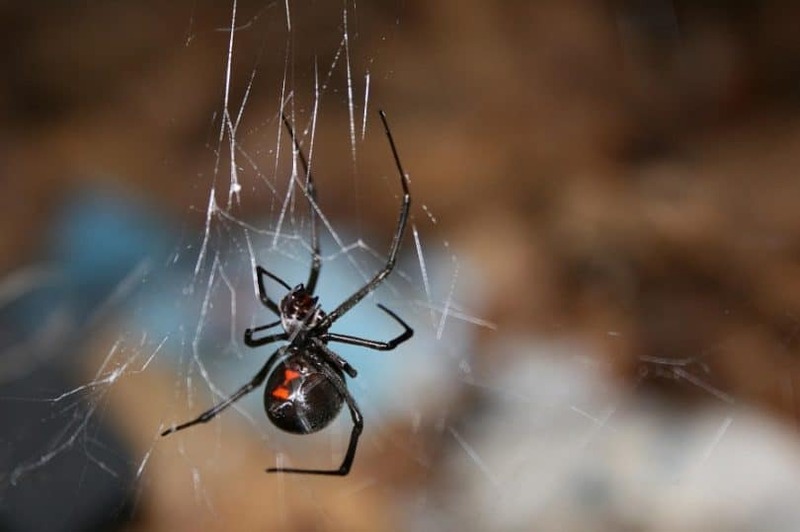 Another member of the Latrodectus family is the Brown Widow, Lactrodectus geometricus, that can be found on more continents with a more frequent recurrence from North America, to South Africa, Madagascar, Japan and Cyprus. Its color ranges through a palette of brown nuances, the female’s widow-style design on the abdomen is orange and the men’s vary from white, yellow or orange. Its venom is twice as strong as its black sister’s, but its attitude is less aggressive. The Red Widow, Lactrodectus bishopi, to be found mainly in North-America, is the most distinct appearance in the family, exchanging the standard markings for a more extravagant coloration with red cephalothorax and legs, keeping the bottom abdomen signed either with an hourglass or an indistinct reddish spot. Its bite resembles that of the black widow and like its siblings, it doesn’t attack people unless it is protecting itself or its eggs. Yellow sac, Cheiracanthium inclusum – this spider is reported to have the most inflicted victims; some of the cases that were purportedly attributed to the brown recluse having been reconsidered and lastly awarded to the Yellow Sac. Its venom is not as powerful, but it has the same necrosis effect on the skin and flesh cells, the cytotoxin produces lesions that transform into blisters or open sores. The Yellow Sac spiders are colored in pale yellow or green. They have the habit of building silk tubes protected by stones or vegetation. Their habitat extends across North America and downwards through Mexico, to South America. 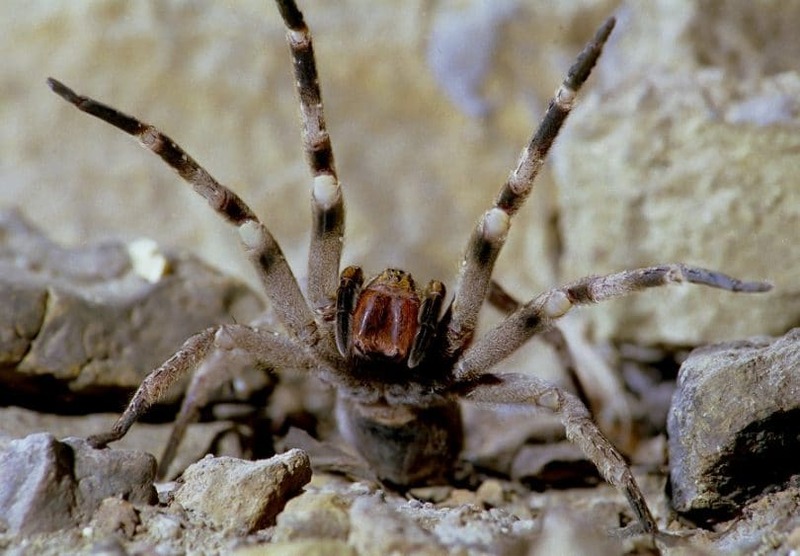 Hobo spider, Tegenaria agrestis – its venom is not as powerful as most spiders on this list but its bites turn into nasty looking open wounds that take up to several weeks to completely heal, one other side effect being a harsh headache. 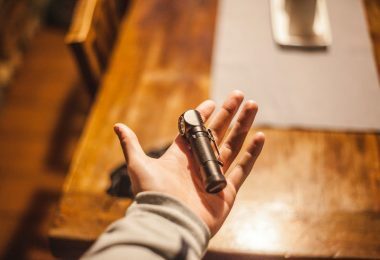 It’s the Hobo’s unexpected violent approach to the most subtle stimuli and its familiarity to wide areas almost everywhere on Earth that makes it a reputable danger to those wandering through the wilderness. For them, Hobo spider is a frequent encounter. It is native throughout Europe and has, since more recently, been inhabiting North America. It is brown, with a well-defined profile, an ornamental pattern on its back and thick hair on its legs. Mouse spider, Missulena – this spider native to Australia and New Zeeland tracks its name to its soft furry appearance, similar to that of a little mouse. They move as fast as their rodent correspondent and they attack instantaneously, applying a quick and thorough bite with their huge fangs. 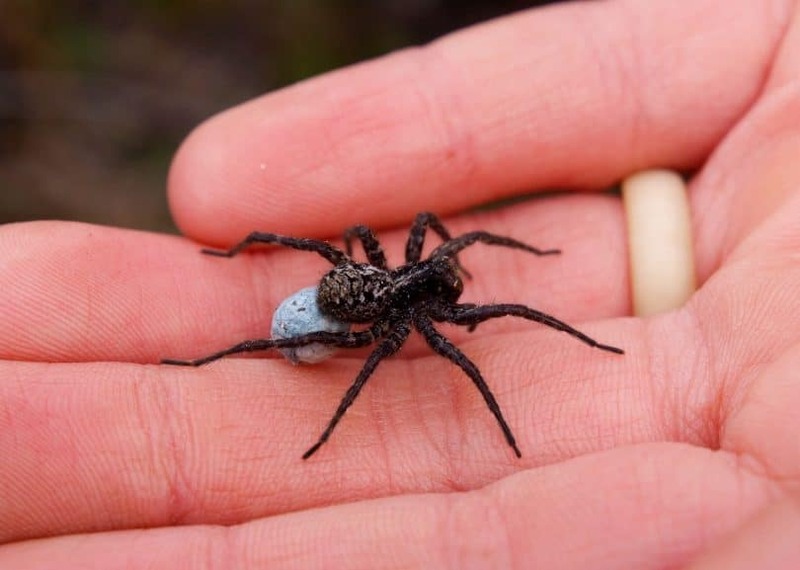 Nonetheless, its victim might be the lucky receiver of a sting that lacks the venom, as this unaggressive species of spiders often uses “blank” bites just to scare its enemy. Its bite resembles the funnel web’s and is treated with the same antidote. The Mouse spiders range for black to a dark blue color, the males presenting an orange to red coloration near the ears. The Wolf, Licosidae – The family Licosidae is a fairly large one, covering approximately 50 species native to Europe and up to 125 species over North America. Its name comes from the wolf-like style of hunting, respectively the ritual of stalking, startling, chasing and charging. This individual is also more into solitude thus usually minds its own business, more likely avoiding humans and only reacting aggressively when sensing danger. Its bite is more or less like a bee sting, itches and hurts very little, healing as quickly. But it’s the spider’s powerful fangs that make the blow quite a shock and the suddenness of its attack that created a dangerous reputation around The Wolf has 8 eyes, a robust conformation, is dark brown and covered in hair. It’s less likely to step into its web, as few Wolf species are weaving, than to accidentally sit near or on its nests, as they usually build them in the ground, lining with silk the tubular structure and sometimes covering the entrance with dirt for camouflage. Goliath Bird Eater Tarantula – Tarantulas are the legendary pets and the most adequate spider species for this particular role. This specific type is the second largest spider in the world and the largest in regard to its mass. It has a robust, powerful body structure and is covered with thick dark hair. But it is only its impressive looks that made the Tarantula such a monster-like figure in the minds of people. Because otherwise, it has a much less aggressive behavior than most other spiders and its venom generates just a little swelling and a light pain. It is of maximum importance to determine the specific type of spider in order to choose the right antidote and this could be a serious challenge even for an arachnologist. Spiders are highly adaptable beings with a remarkable evolutionary pace that’s attuned to the environmental transformations. This exquisite survival trait has generated a great number of mutations in species, genetically rearranging their particularities to such a level of variety, that it became extremely laborious to distinguish one spider family from another. The similarities of spiders from different species, alongside with the contradictory variations of spiders of the same species, lead the scientific community to generally adopt the practice of discerning between them by studying their reproductive organs, as the most precise expression of affiliation. But this is an impossible task for a novice, more so one that has just been bitten by one of these monsters. And it as preposterous that the most often heard advice is to capture the spider in order to determine its kind – an improbable action as well. So it’s best to be aware of the native species and in the case of an accident try to remember, at least, the main characteristics in terms of form, dimension and color. For someone who is not at all acquainted with arachnology it can be demanding even to distinguish spiders from insects in some cases and for this reason, there have been reported so many misinterpreted bites. Some essential features to look at for this purpose, would be that spiders present two body segments, eight legs and two pedipalps (a pair of appendices, one on each side of the body, close to the head – that they use for feeding, mating and sensing) as opposed to insects that have three body segments, six legs and two antennae. The extremely frequent confusion between venomous and poisonous has spread as a misuse of terms. Venomous animals are ones that use toxic substances to defend their selves from attackers, by injecting the venom subcutaneously – like snakes or bees. Poisonous, on the other hand, are the ones that spread their toxicity by the simple touch or even through the air and of course if ingested – like some types of frogs. But the spider venom is only efficient if injected. What to do if bitten by a spider – in the case of a highly venomous spider bite there is very little you can do, but get specialized medical help as soon as possible – as mentioned above, each venom has its respective antidote, a substance as potent that can alleviate the effects. Baking soda has the capacity of extracting the spider venom – a paste made of baking soda and water should be placed gently as to cover the bite area, left in place for 5 minutes, then rinsed off; a procedure that should be repeated every hour. After taking this short tour through the most venomous species of spiders you know the main family characteristics, the symptoms of their bites and their habits, thus where you may find them and how they might react. 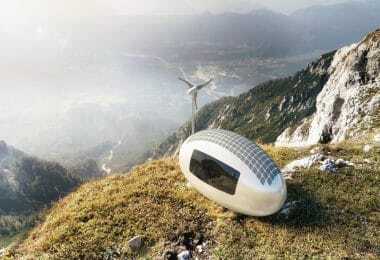 You know that size is not the measure of danger and also that looks are deceiving. Check out our guide on how to administer first aid outdoors for more information. You may know some main features, but it’s more advisable to be cautious than to mistake a friendly insect eater for a deadly spider. 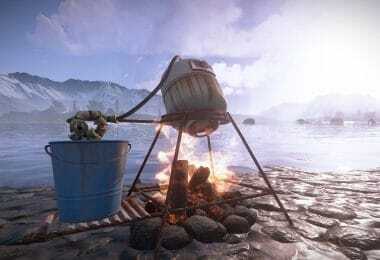 That is why it is most important to make a thorough research when you plan to journey into a wild unknown area. For a review of the best insect repellents that keep you safe outdoors, check out our must-read piece on this topic.